Filled with all-true facts comparing events, inventions and people that you would never believe existed at the same time in history, this brand new Ripley's Believe It or Not! series will warp your mind! We're comparing the world's most bizarre parallel events! Did you know that the Eiffel Tower was presented at the 1889 World's Fair--the same year that Nintendo was founded? Or that the last beheading by guillotine in France occurred in 1977--the same year that Star Wars was released? 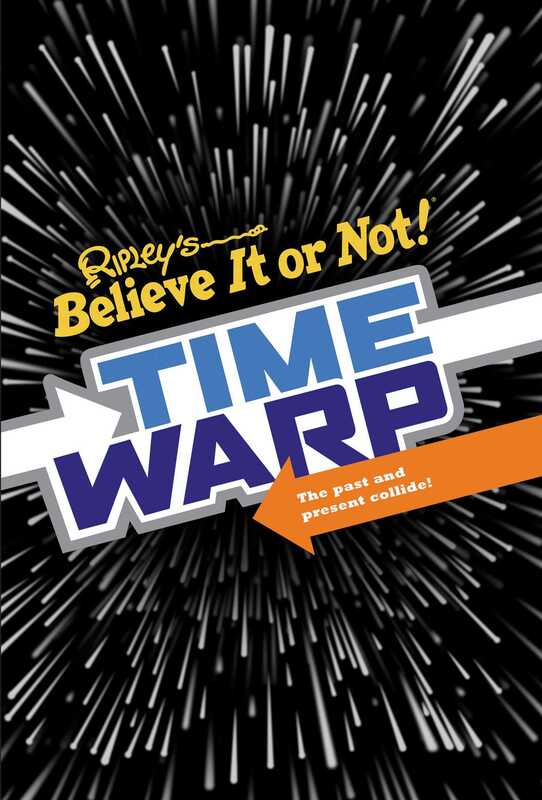 It might feel like you're in a time warp, but it's all true! More books from this author: Ripleys Believe It Or Not! See more by Ripleys Believe It Or Not!